Maurice Bishop’s home, where he was held under house arrest in the days before he was killed. 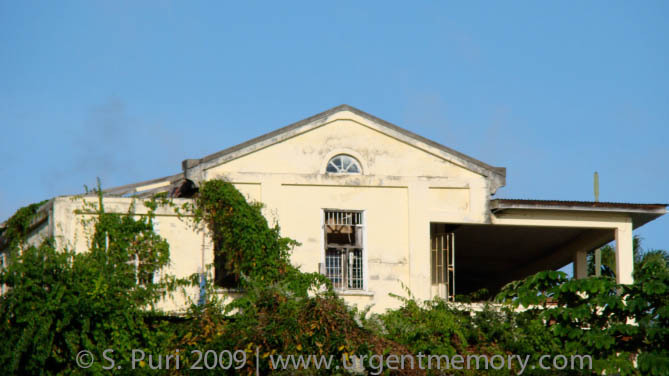 The house is viewed is from the Grenada Broadcasting Network’s premises, where the author was researching the video and music archives on the Revolution. 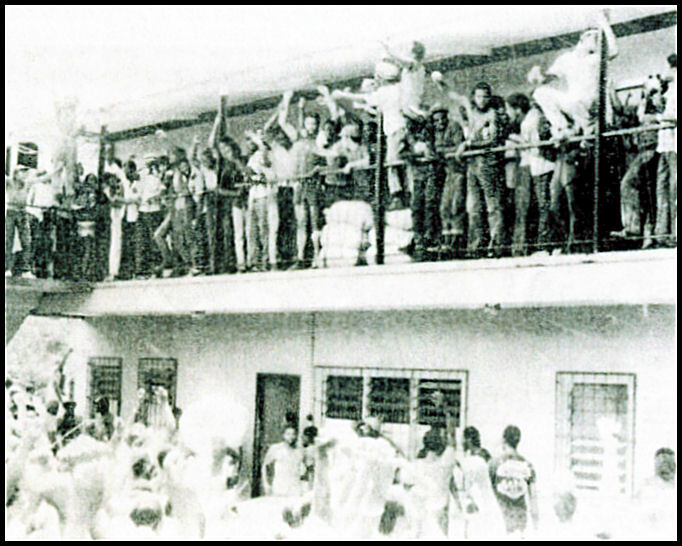 October 19, 1983: Maurice Bishop has been freed from house arrest and has made for Fort Rupert. 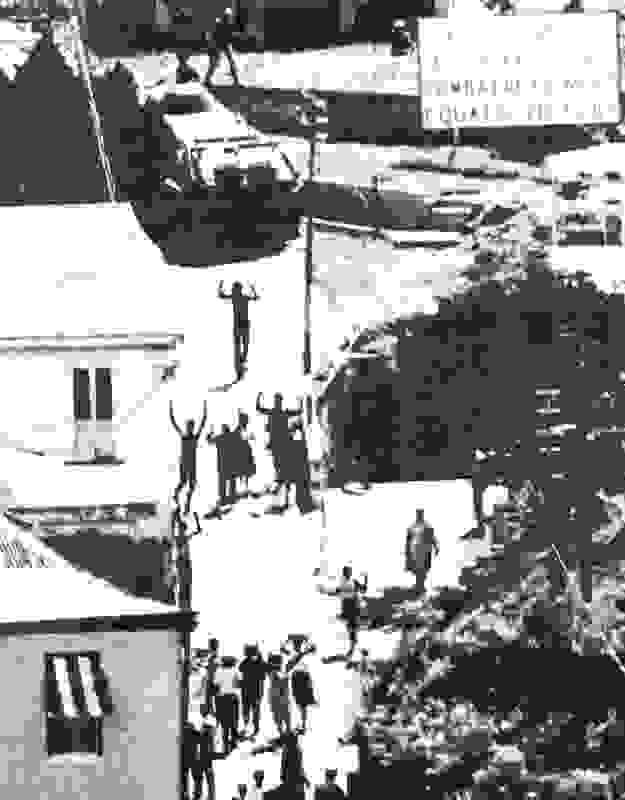 An army personnel carrier arrives and the crowds begin to scatter in terror and confusion.